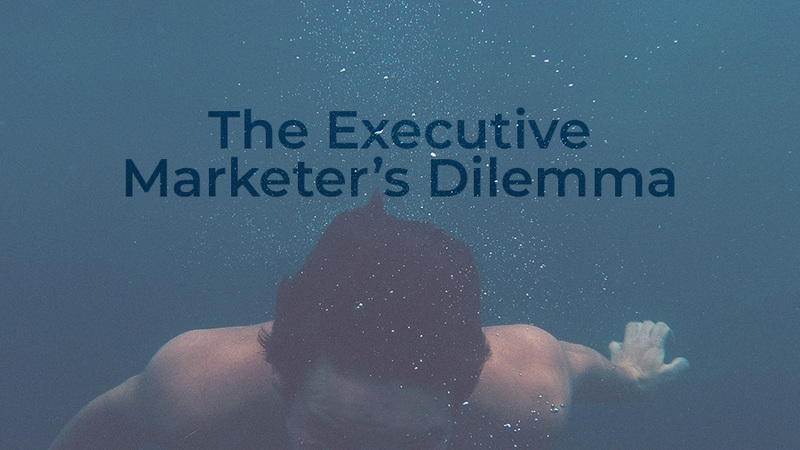 As I see it, there are three major barriers to success in marketing for the executive marketer in the present age. Every day as a marketing professional, you go into work with the goal of moving the needle for your organization. I’ve written this post to address the major problems and have given our solutions. I am interested to hear your thoughts!